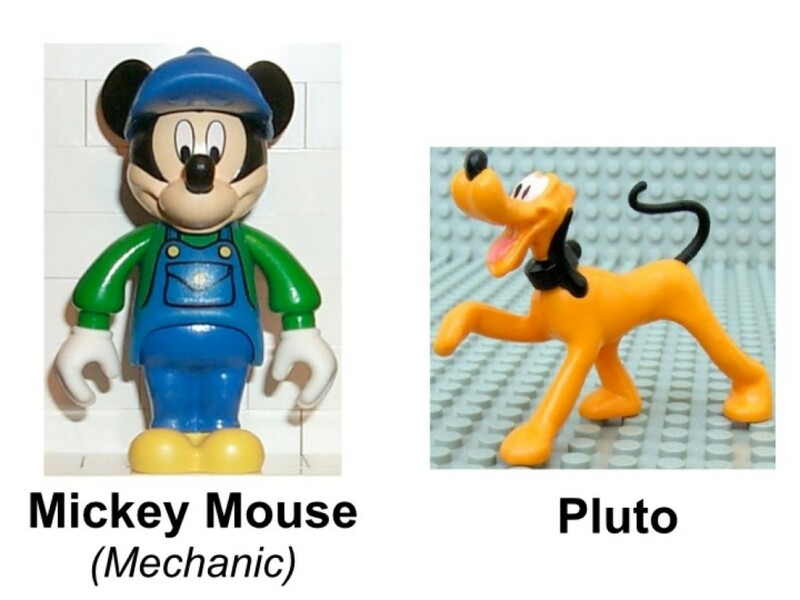 The LEGO Mickey Mouse theme was only around for one year and contained five buildings sets. 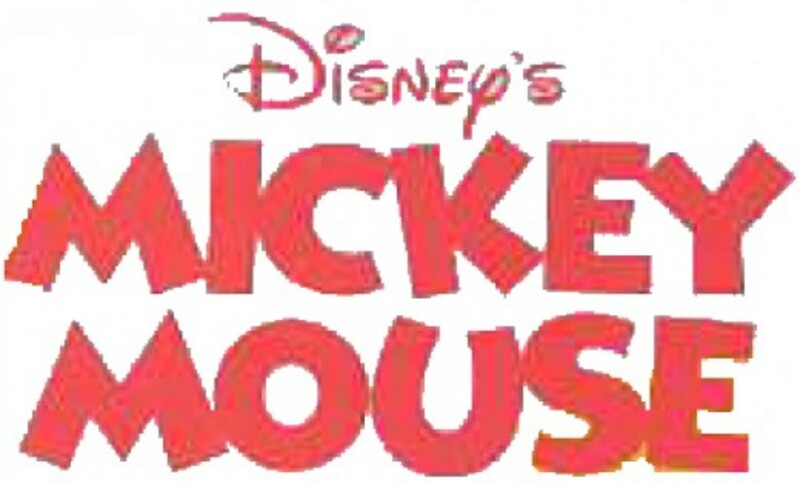 However, the brand would be expanded upon in 2013 with the Mickey Mouse & Friends theme. 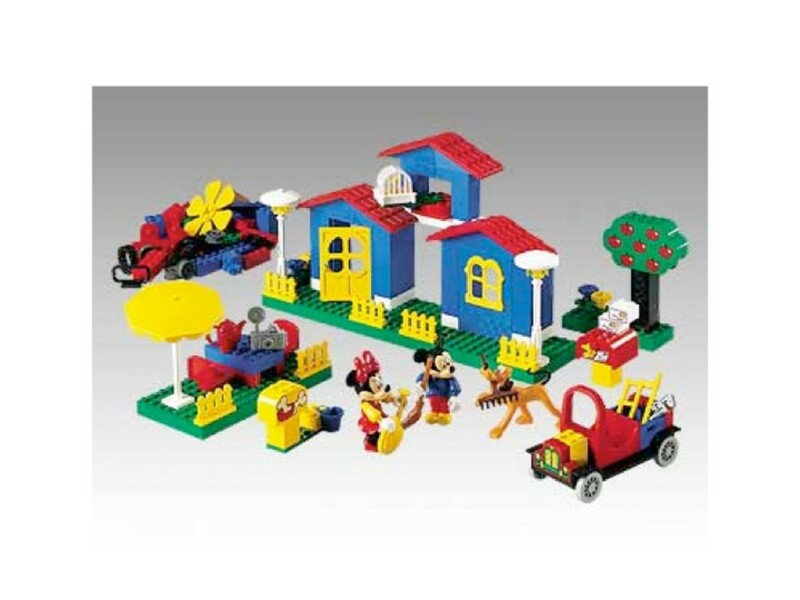 The Mickey Mouse building sets contained many of the standard system pieces, but most were from the Fabuland theme. 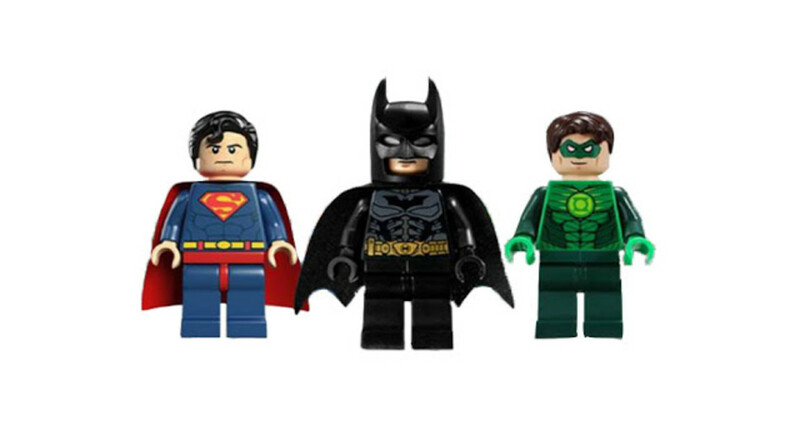 Fabuland pieces were sized to be a transition from Duplo to the more advanced LEGO building sets. 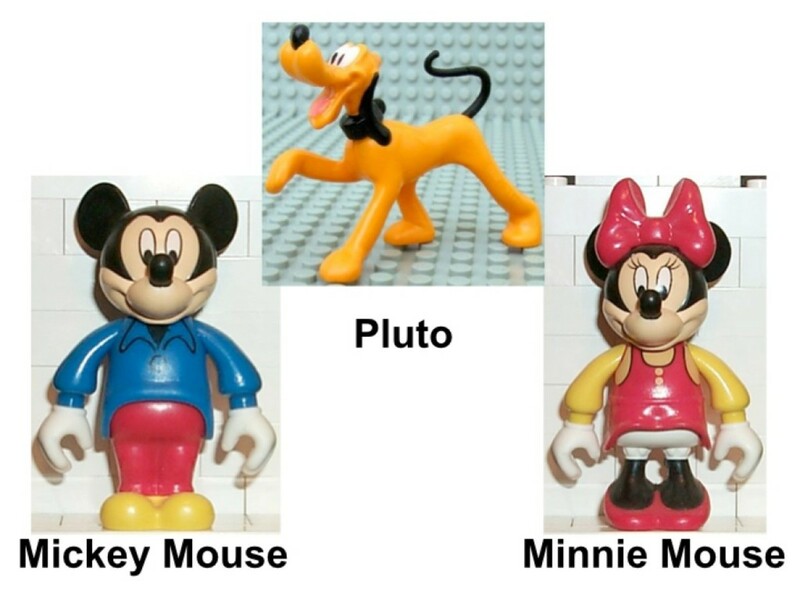 The models from this theme revolved around Mickey, Minnie and Pluto. This model represented the work area of a mechanic shop. An opening and closing door created the illusion of a building. 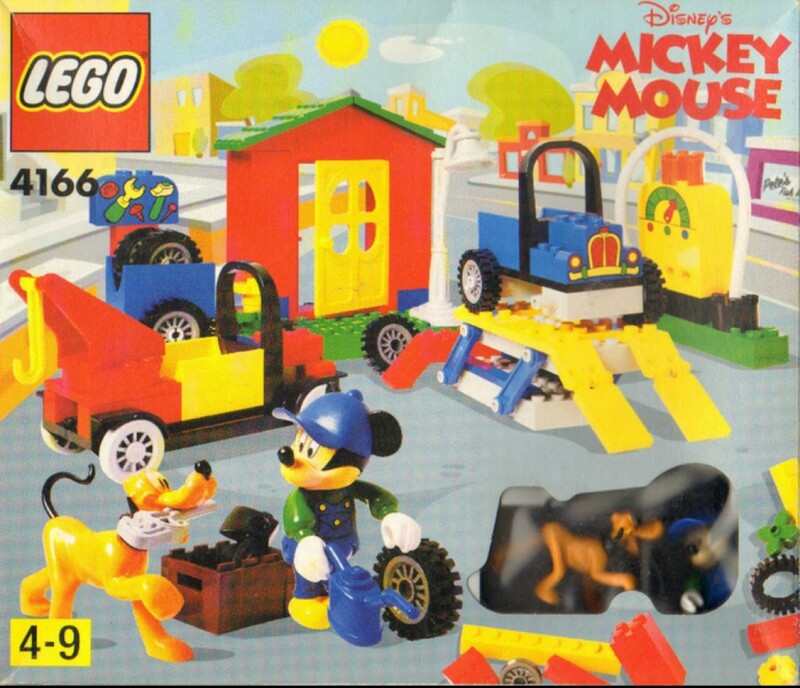 The set came with a trailer for storing extra parts, a tow truck to move dead cars into the shop and a working lift to raise cars off the ground and let Mickey work on them. 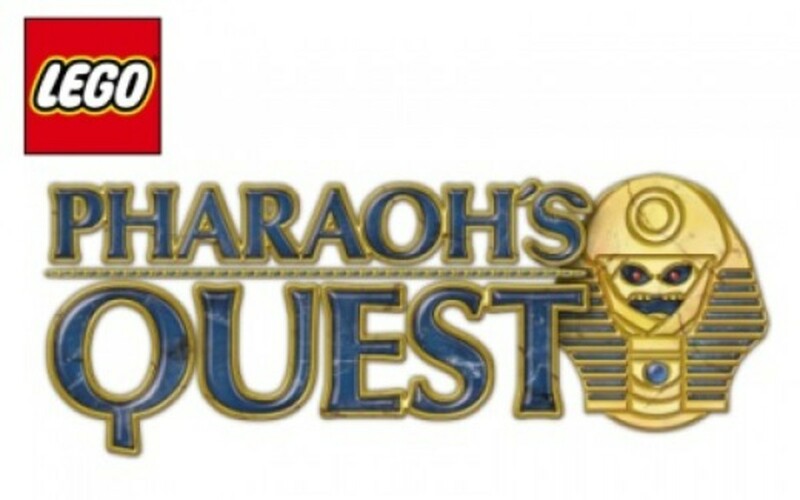 The set also came with a blue car that needed to be fixed and a gas pump to fill up the tank when it was ready to roll. 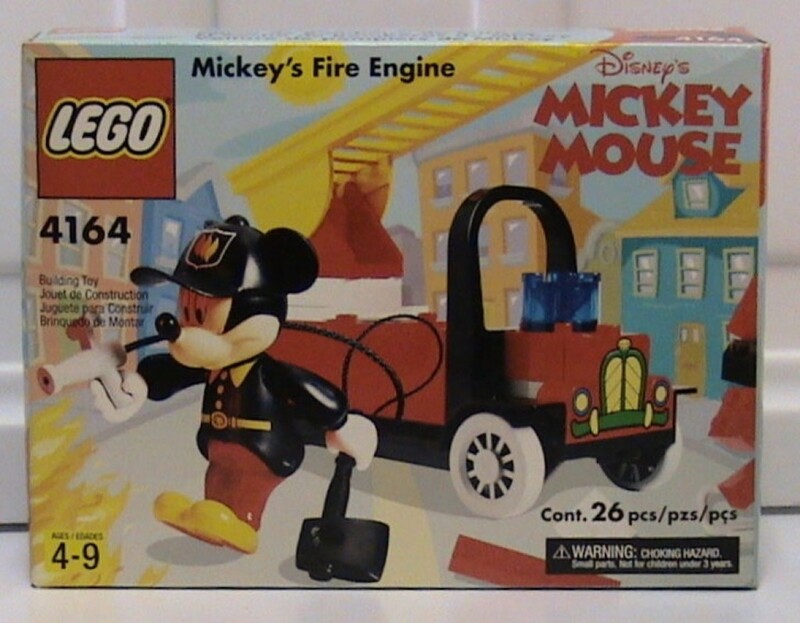 The building set imagines Mickey Mouse as a firefighter. The firetruck is the main model in the set. The rotating latter was the most popular feature for fans. It allowed Mickey to rescue people stuck on the top floor of buildings. 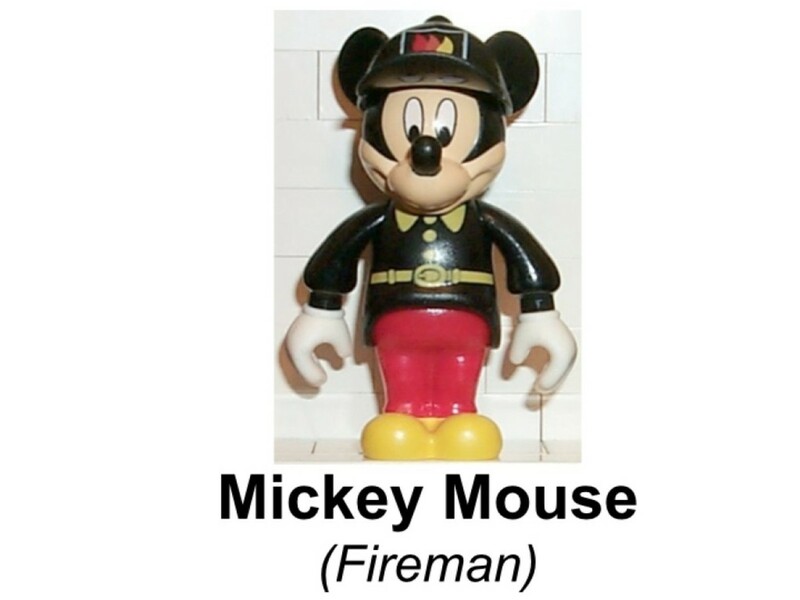 A long hose came out the back, so Mickey could put of the fires. 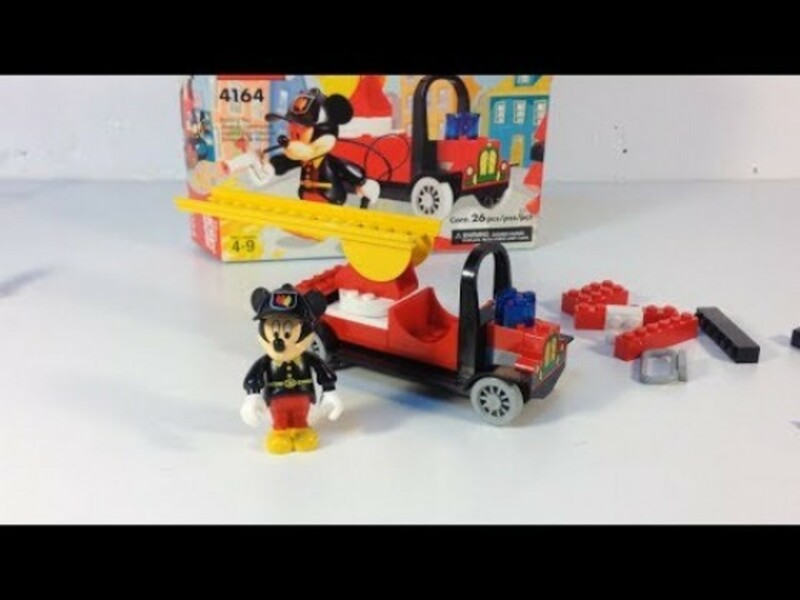 Since the cab only had room for one minifigure, Mickey was going to be very busy responding to these emergencies. Steamboat Willie was an animated short released in 1928 by a relatively new studio called Walt Disney and would be the first appearance of their star character Mickey Mouse. 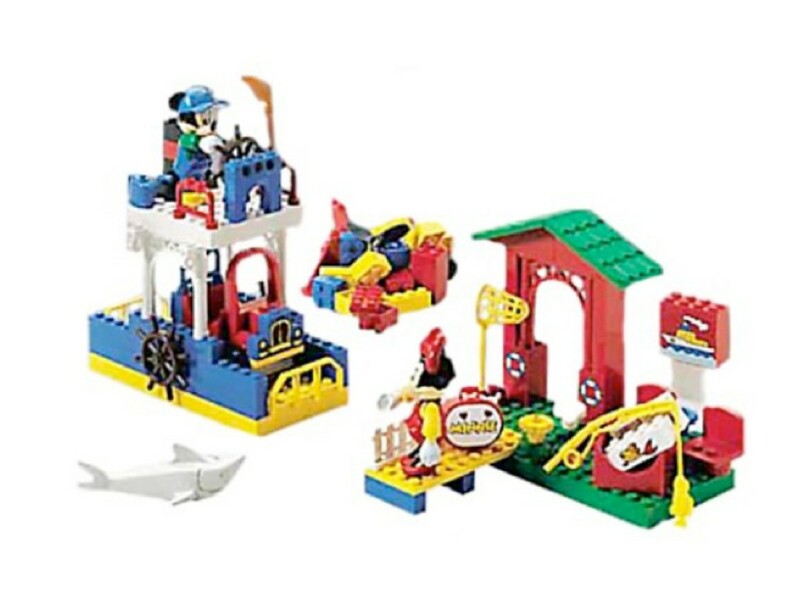 It is only logical that LEGO would create a set featuring Mickey on a boat. 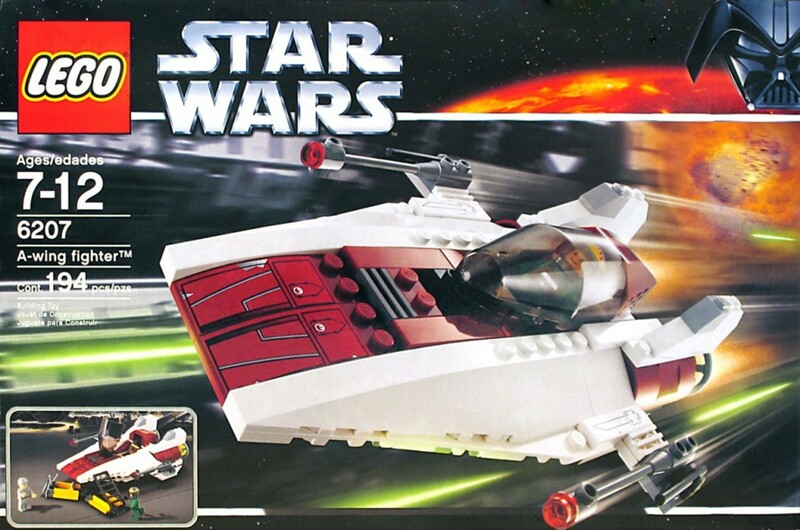 While the model does have similarities to the steamboat, this is a two story fishing boat. Mickey steers and fishes from the top deck and the lower deck is used to ferry his car. Minnie Mouse is on the docks, waiting for Mickey to pick her up. 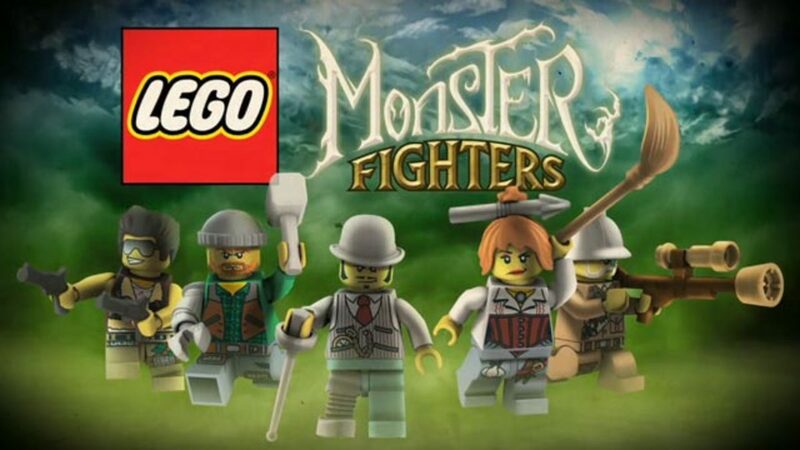 The set includes a variety of fishing gear and a shark. 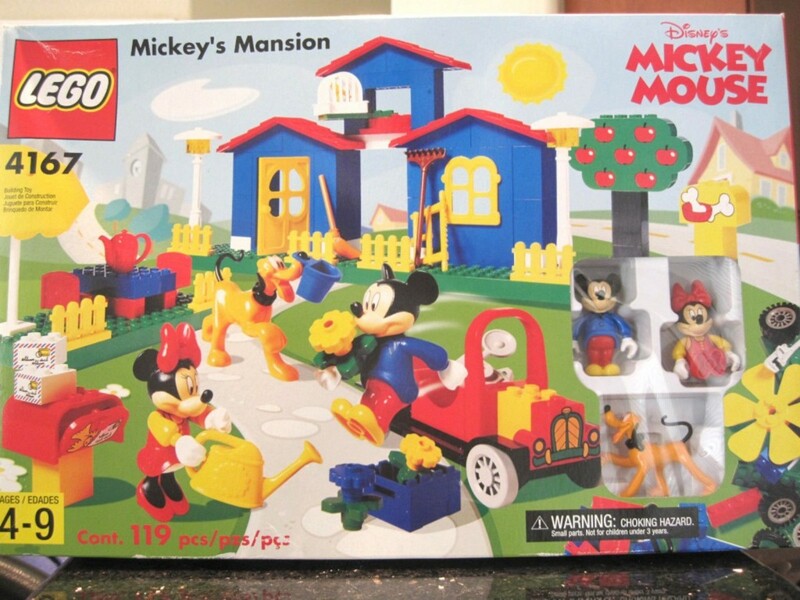 The Mickey Mouse Mansion was the largest building set released in the theme and contained all three of the characters. The model focuses on the grounds of the mansion, rather than the house itself. The facade of the building is present, but most of the playable features are on the outside. 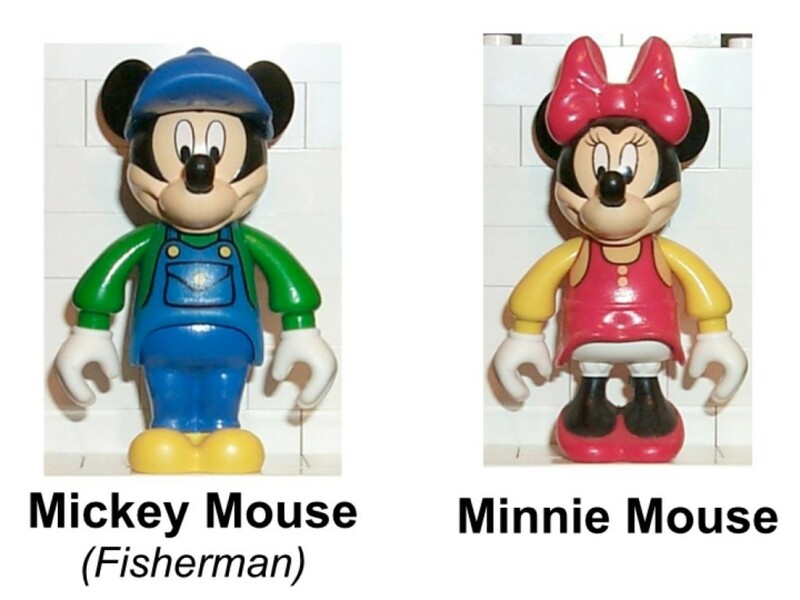 A picnic table by an umbrella lets Mickey and Minnie eat apples from his tree, while waiting for the mail to arrive. The set also comes with a pickup truck to shuttle supplies around his vast property. 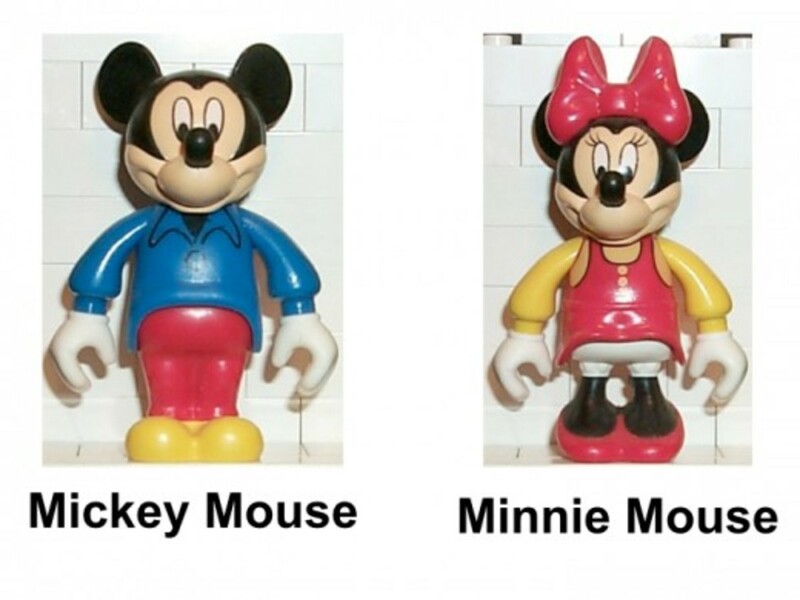 Minnie's Birthday Party is the only set to not use Mickey Mouse in its name. 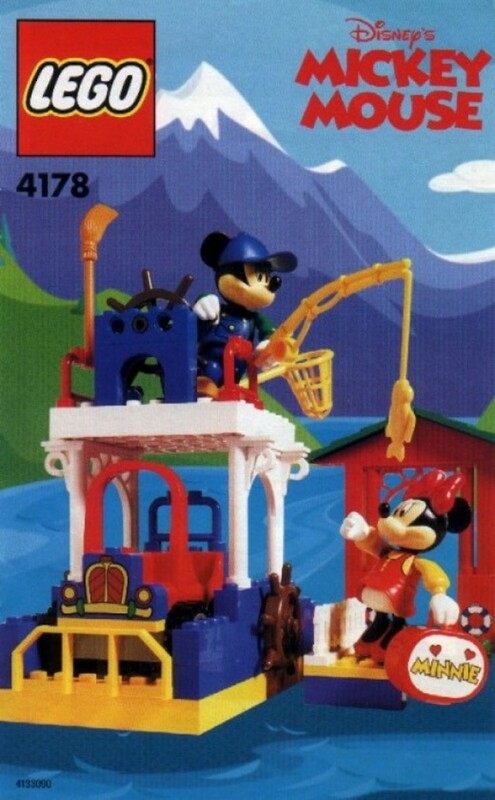 The set comes with everything that Mickey needs to throw Minnie a romantic birthday celebration. 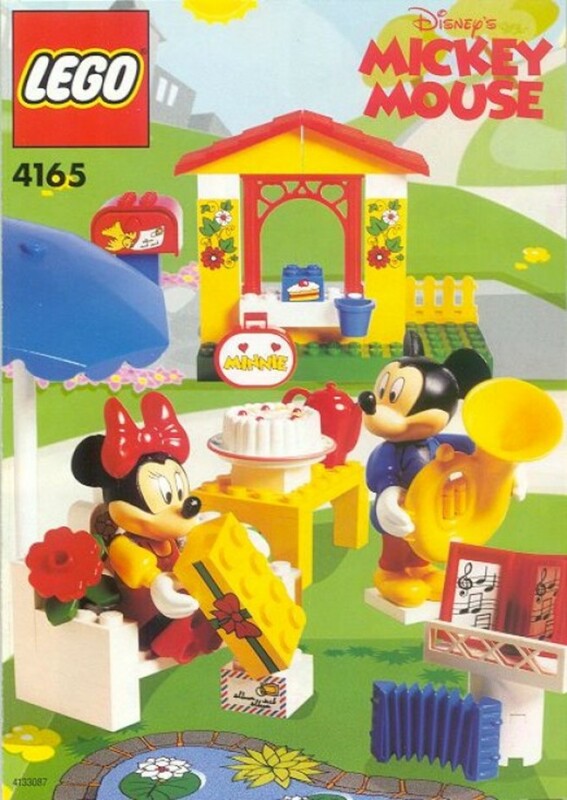 Minnie can sit on a shaded bench, eating birthday cake and opening presents, while Mickey serenades her with his various musical instruments.